Carl will be responsible for managing partnerships and relationships with the most important companies active in the world of Contact Centers, CRMs, etc. Its role will therefore be strategic for the execution of commercial partnerships aimed at expanding the business. 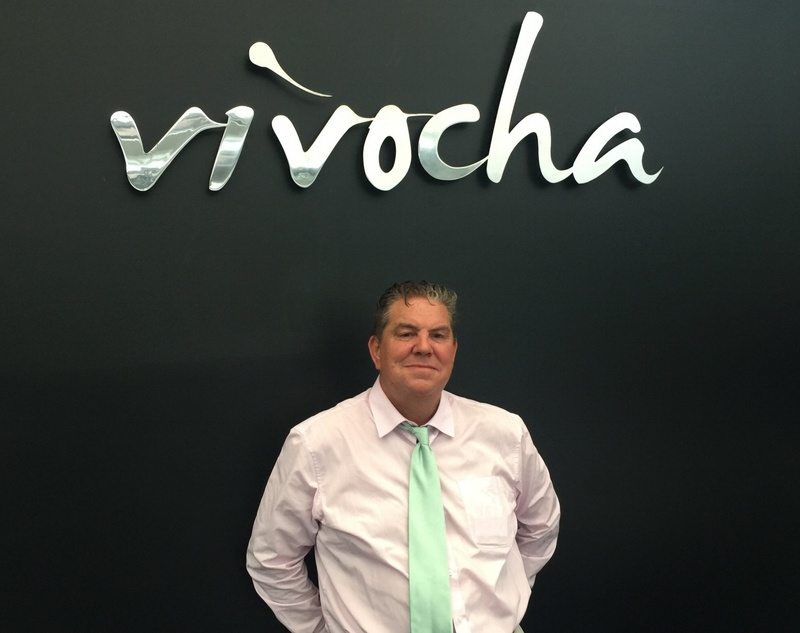 "I am very pleased to welcome CarlRobson to the Vivocha team," said Gianluca Ferranti, CEO. "Working with new partners Carl will create a win-win relationship that will translate into net sales and overall growth for Vivocha." Carl is no stranger to the customer service sector or the challenges that partners offer when it comes to proposing a new platform for interacting with customers, like Vivocha is. His career as an Account Director started fifteen years ago, and his great skills led him to become sales manager in a large UK organisation in the virtual assistant industry. Carl commented on his entry: "I am extremely excited and confident that I can help Vivocha's growth, and I am proud to be part of the team and I really believe in its fantastic product". Carl just started his adventure with the Vivocha team; we are sure that it will bring great benefits and opportunities!